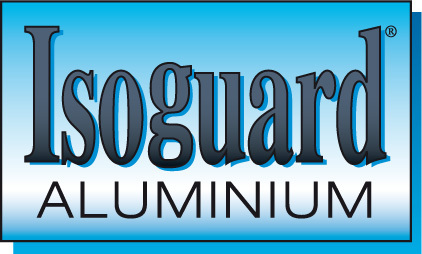 Isoguard Aluminium is a linseed oil based alkyd top-coat suitable for new steel constructions or tin sheets primed with Isoguard Pansar. When used for maintenance rusty surfaces or aged paint coats are primed with Isotrol Primer. Long maintenance interval’s can be achieved with a simplified pre-treatment without the need for sand blasting or grinding of the surface. Due to its pigmentation of iron oxide and aluminium flakes it gives a barrier working protection against moist and a reflective surface against UV-rays preventing the surface from sun exposure degradation. This special pigmentation we have seen used as early as 1930. Together with Isotrol Primer, Isoguard Pansar it forms the Isotrol Alkyd system.